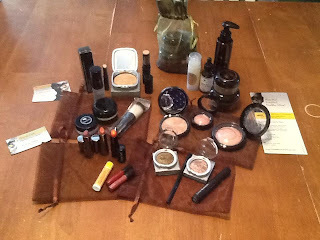 Beautiful Incentives: Painted Earth Skincare Giveaway! 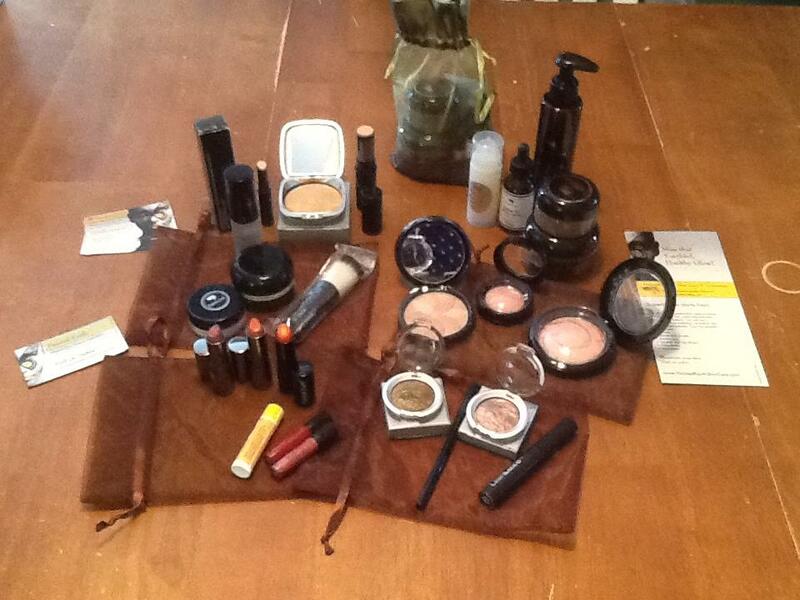 Do you love natural, cruelty free organic skin care & cosmetics? There is a new line called painted earth and I have painted the town with a few her products myself. Now's your chance to win some of your own!